Brazos Chorus is a vocal ensemble with a mission to bring both spiritual and physical healing through music, focused on giving all praise and glory to God. 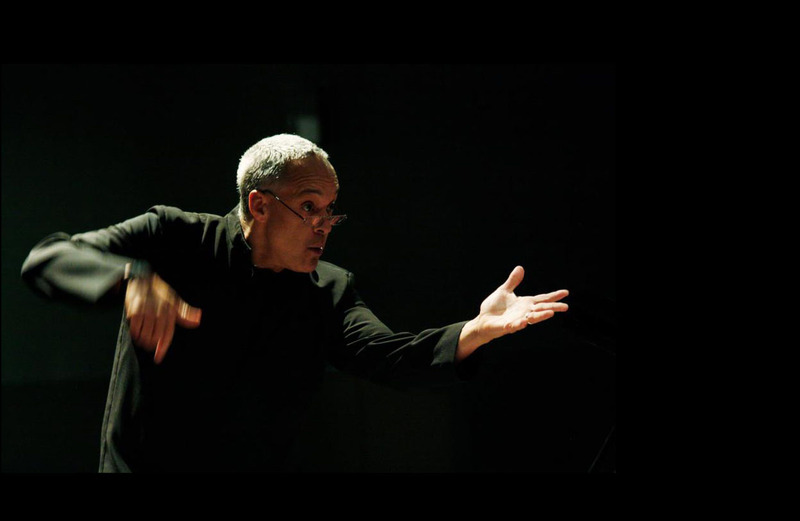 David Anavitarte is the Director for this Ensemble. 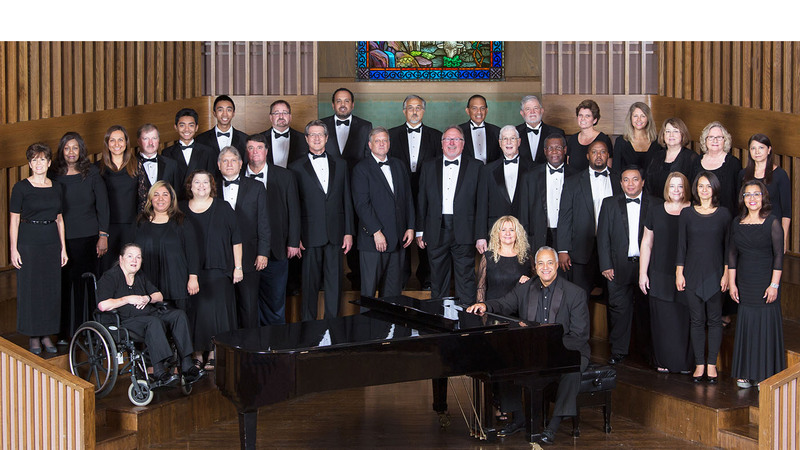 Brazos Chorus is an auditioned vocal ensemble, under the direction of David Anavitarte. 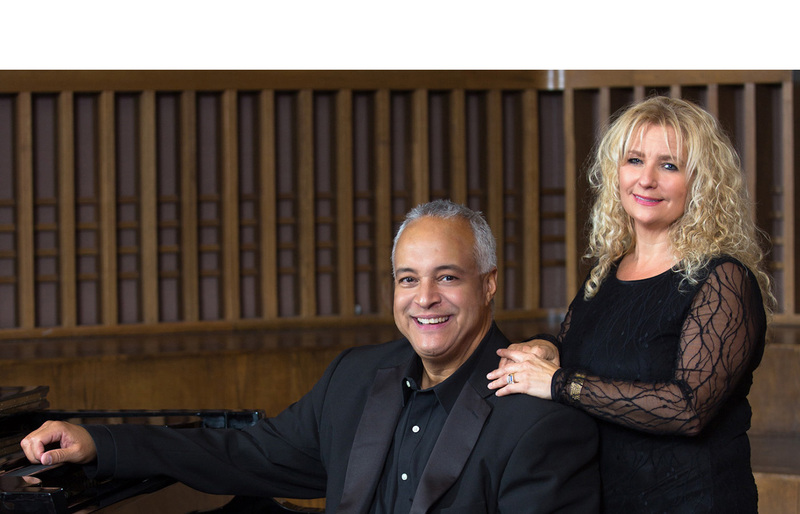 David and Kathy have dedicated their life to music ministry for over 35 years. They work as a team in leadership for the chorus. The chorus is a mixed group. We perform two major works a year, as well as prepare and provide full concerts for a musical worship experience. Brazos Chorus rehearses every Monday night; the choir members are dedicated to learning and striving for choral excellence. For Christmas, we will be performing "Agnus Dei" by Michael W. Smith. Brazos Chorus regularly joins the Brazos Chamber Orchestra as part of an even more fulfilling worship experience. April 2017, the chorus will collaborate with the Brazos Chamber Orchestra in three performances of "Elijah" by Felix Mendelssohn. David has dedicated his life to giving God all the glory through the art of music. His musical journey began at age seven. The piano was his first musical instrument. He has a passion for music and music excellence. If you want to invite Brazos Chorus to be part of your worship service, please contact us.